This theater operated from 1918-1925. 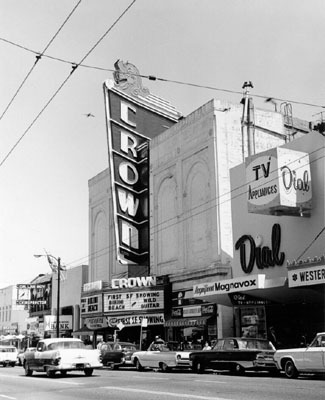 Does anyone know if the Crown Theater in San Francisco is listed here under another name? Look for it under CINE LATINO, its most recent operating name.